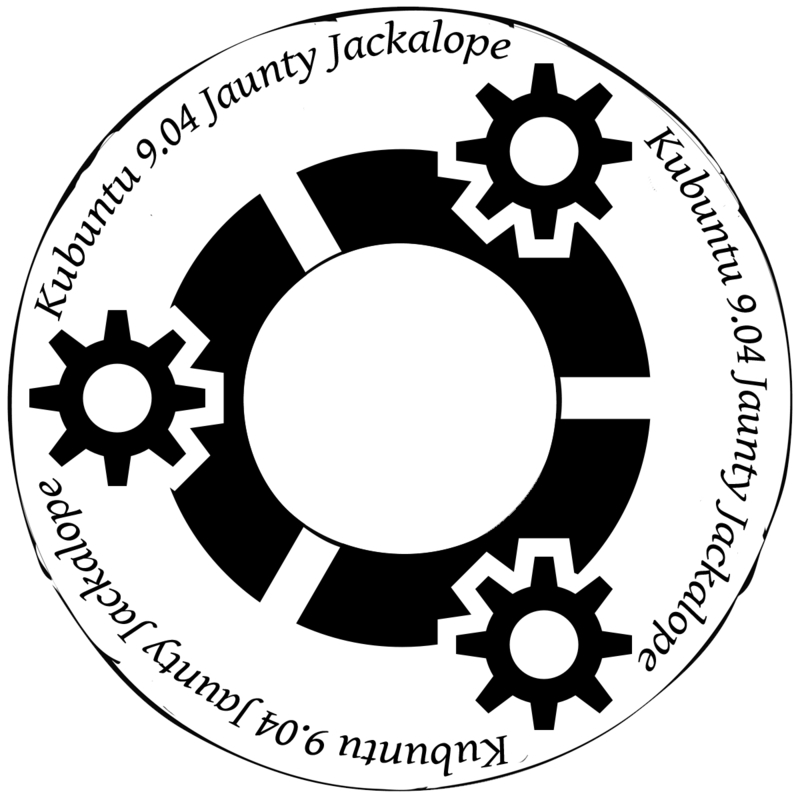 Well, Ubuntu, Kubuntu, and Xubuntu 9.04 (Jaunty Jackalope) were released today, amid joyous worldwide celebration [probably]. As we all know, one of the best parts of being a linux user and surely the best part of a new release is handing out liveCDs to hapless onlookers during airplane trips. See someone looking interestedly at your computer? Engage them in conversation! 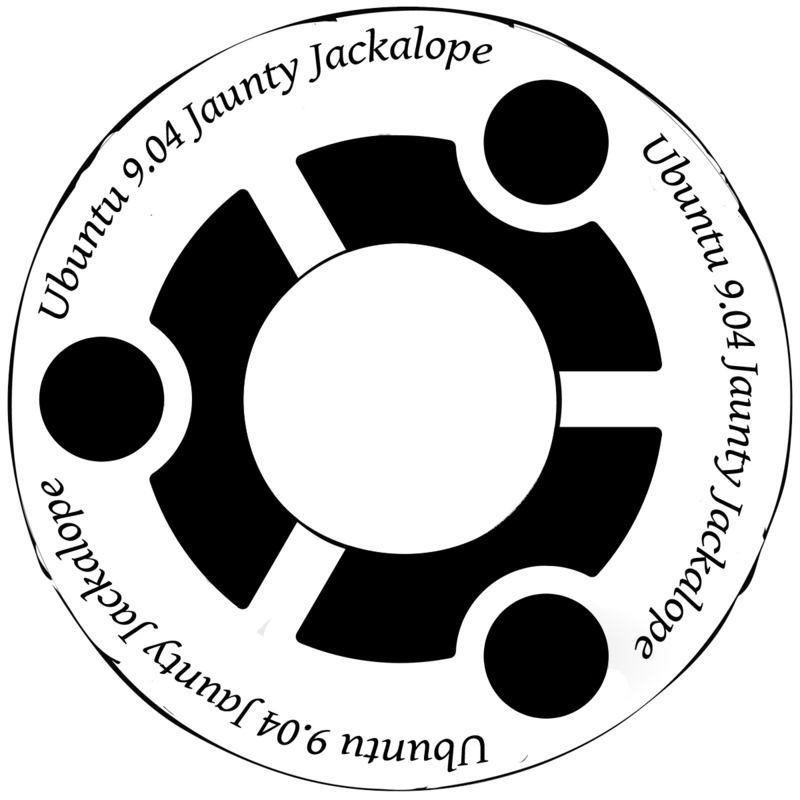 Extoll the virtues of an open source operating system! Convince them that they will surely go to hell unless they repent their proprietary sins and bask in the warm neon glow of a GNOME desktop! Well, we are. And that’s okay, it works for us. But people who are used to flashy microsoft boot disks may have a hard time taking a hand-burned liveCD seriously. Enter LightScribe, a neat bit of hardware that comes with a lot of computers that allows to you burn decorations on your cds. If your cd-rom drive isn’t LightScribe enabled you can get an external drive that is. You also need special media that tend to be a bit more expensive and difficult to find. The result is pretty cool, though. Even on “BEST” quality, lightscribe disks were always too light until I edited “/etc/lightscribe.rc” and set “UseBoostedSettings=true;” That gives me a nice high-contrast disk, nearly as dark as when I burn the image twice on the ordinary setting. Thanks, Sarai, for the lightscribe labels! 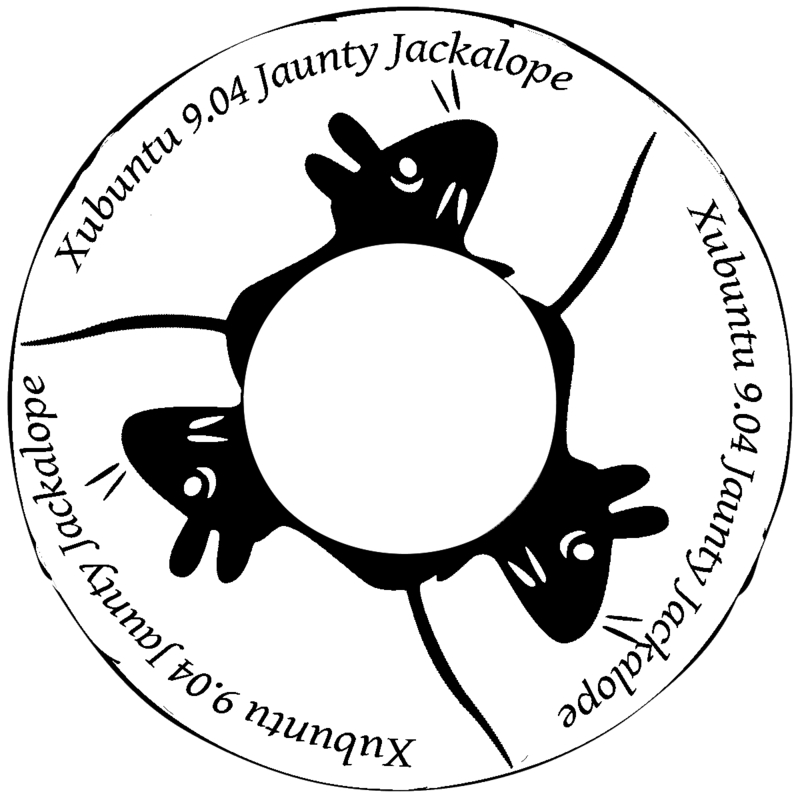 I like the mouse one quite a bit, but is that what jackalopes look like? I thought they had horns or something.